The ultimate bike riding holiday should have beaches, lakes, forests, National Parks, overnight stops at great country towns and a few secret gems. 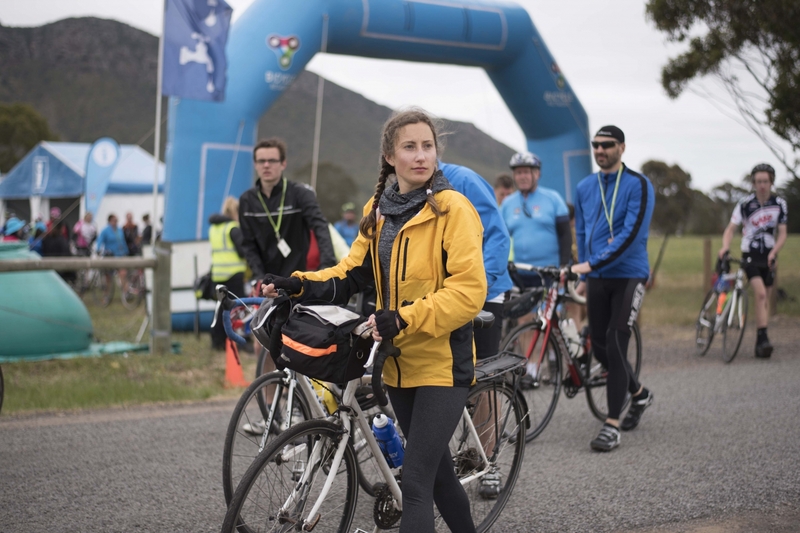 Bicycle Network’s RACV Great Victorian Bike Ride will deliver that and more for 3,500 adventure seekers who are in for the ride of their lives as the event heads to Gippsland in 2017. Running from 25th November to 3rd December, the nine-day event takes in some of the most beautiful riding scenery, but it’s more than just that. This year’s RACV Great Vic has some of the best bike riding in Australia: gentle gradients, quiet country backroads and scenery to die for – making it ideal for bike riders of all levels. The riding is usually done by early afternoon however, and that’s when some of the real fun begins. 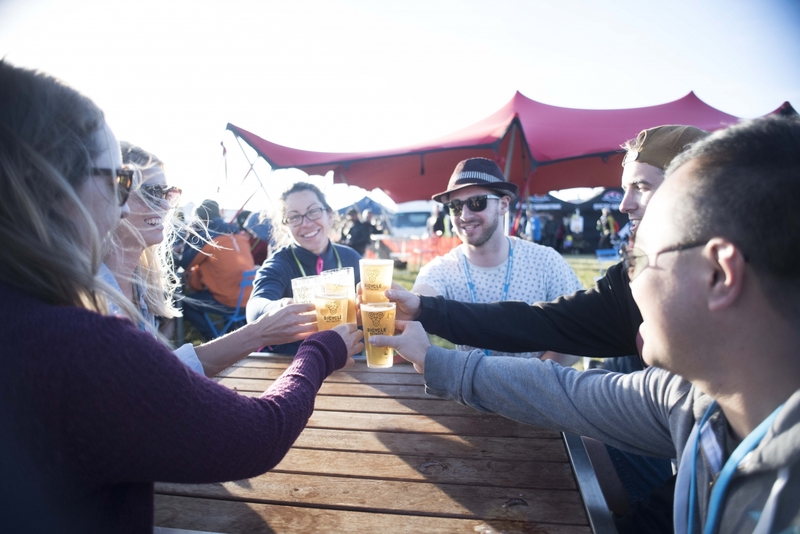 Each town comes to life with entertainment and activities, and there is also plenty of time to kick back, relax and explore. - Being part of the most social week of the year. Riders love getting to know different parts of Victoria, sampling local produce and dropping into restaurants, pubs and cafes. We have no doubt they’ll love the local Gippsland hospitality. Those who can’t get away for the full nine days but still want to be part of the fun can join the first five or the last three days. You will experience the very best of Gippsland: unspoilt beaches, lakes and bustling waterfront towns full of culinary delights, history and culture.